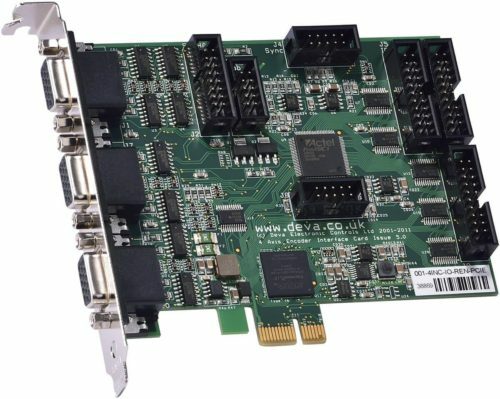 The DEVA011 quadrature signal generator card produces three independent quadrature waveforms. Each waveform comprises two squarewave signals phase shifted by 90° with optional marker pulse. This type of waveform provides both direction and count information and is typically produced by devices such as incremental encoders. 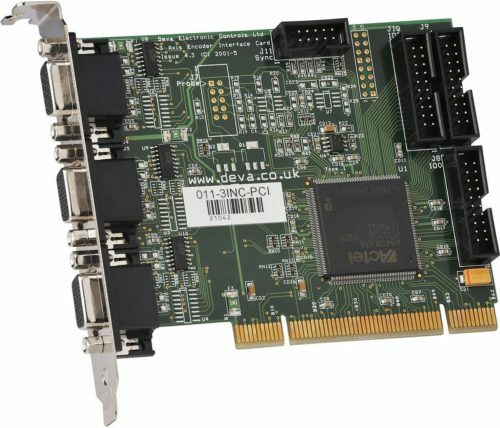 The card is ideal for the many test and development applications requiring a high integrity quadrature signal source. Examples include the performance and soak testing of CNC, digital readout and robot control systems. A comprehensive software support library is supplied, with example source code and fully functional demonstration software which clearly illustrates the use and features of this library.